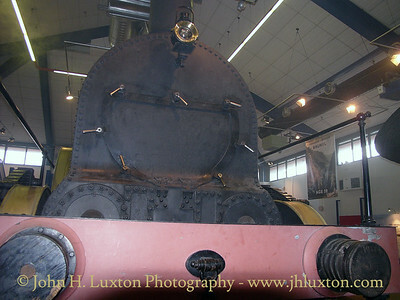 Great Western Railway replica broad gauge locomotive IRON DUKE photographed whilst on display at the Maritime Heritage Centre at Bristol in 2006 as part of the Brunel 2000 Celebrations. 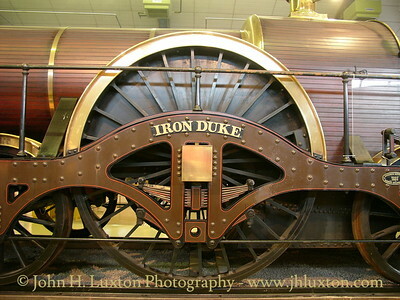 IRON DUKE is a replica of one of 29 locomotives of her class none of which survived. 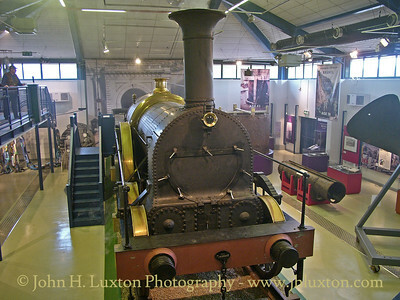 The replica locomotive was built by RESCO in 1984 using modern materials and methods with some donated parts from a scrapped tank engine, to celebrate the 150th anniversary of the G.W.R. 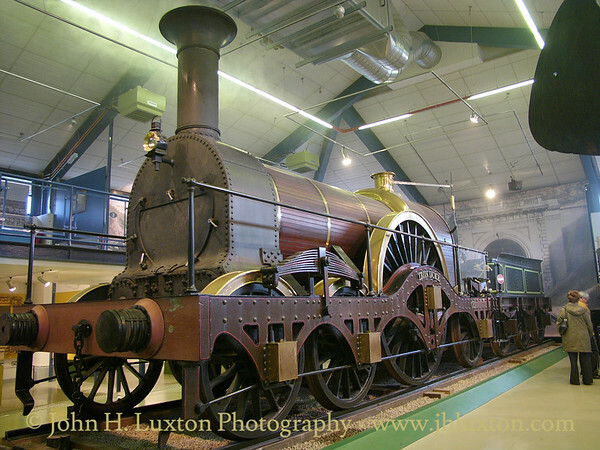 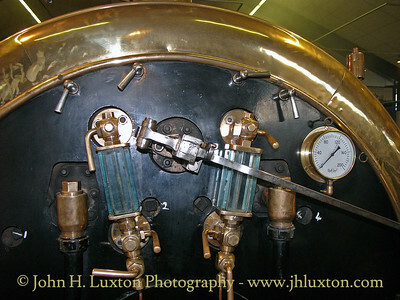 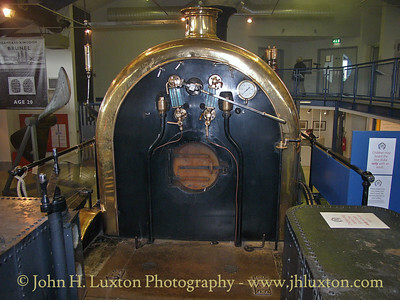 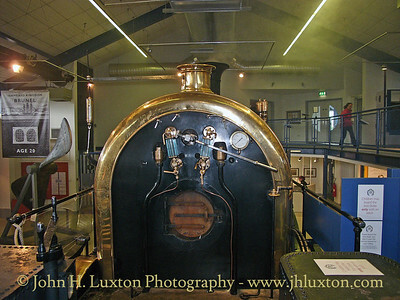 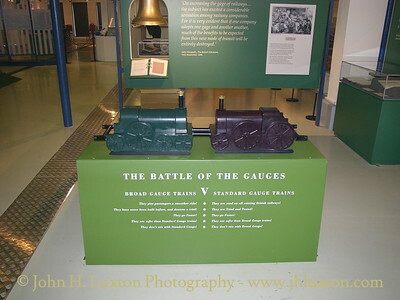 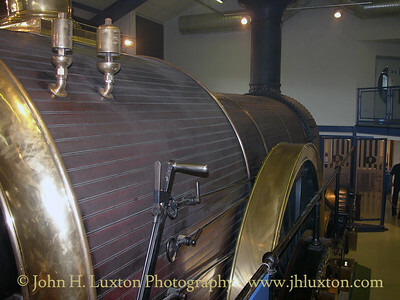 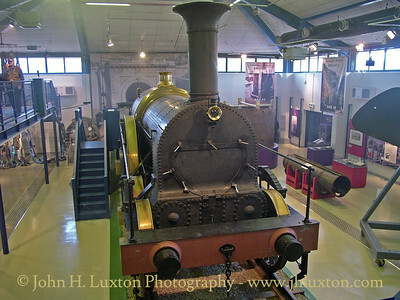 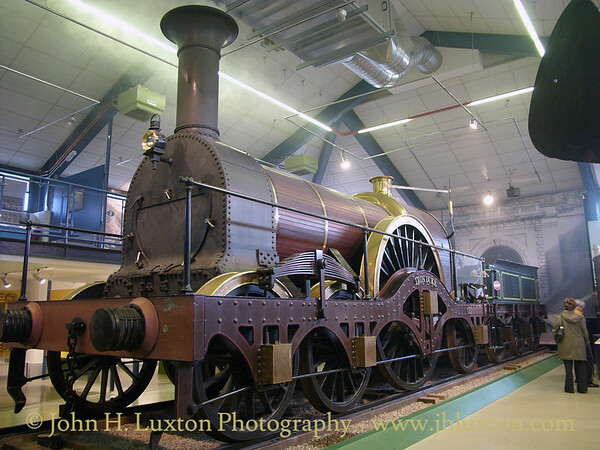 It was photographed here on display at the Maritime Heritage Centre at Bristol in 2006 which is adjacent to the SS Great Britain as part of the Brunel 2000 Celebrations. 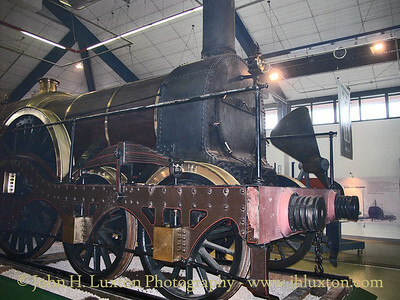 The locomotive is usually based at the Great Western Society base at Didcot, which has broad gauge track, but in 2019 had been out of use for some years due to an expired boiler certificate.